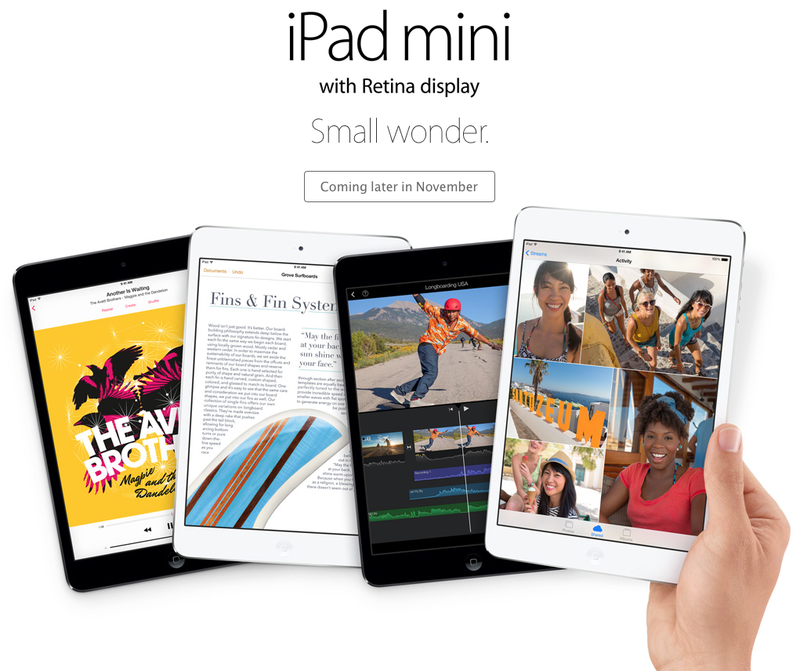 Apple’s web page advertises the new iPad mini with Retina display as coming in late November. In Apple’s parlance, that’s probably November 29, a Friday. Apple’s penchant for making new products available shortly following the announcement was not on display at the October 22 media event as the company said the new iPad mini would not launch alongside the iPad Air. Korea’s ETNews cites industry sources as saying that Apple may expand transactions with Samsung as Sharp struggles to solve burn-in issues with IGZO panels for the device. At the heart of the issue is malfunctioning of Sharp’s thin-film transistor, or TFT. 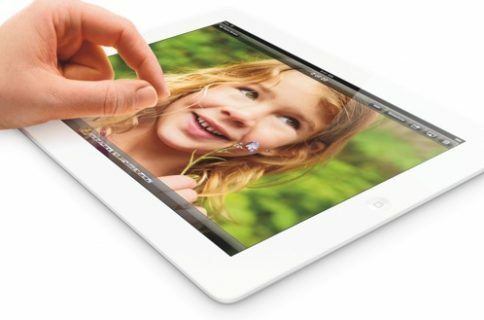 A component analysis has revealed that Apple switched to Sharp’s power-sipping IGZO panels for the iPad Air. While these burn-ins are not visible to the naked eye, the screens don’t meet Apple’s strict technological standards. Sharps’ IGZO panel also has a supply problem, the report states. The burn-in problem was caused by the drastic reduction of the pixel size. The resolution of the 7.9-inch iPad mini with Retina display is 2048×1536, about four times clearer than the existing 1024×768 products. LG Display used the amorphous silicon (a-Si) for the substrate, whereas Sharp used IGZO. The pixel of the smartphone display is smaller than that of the iPad mini Retina panel, but as the Low Temperature Polycrystalline Silicon (LTPS) technology is used, it can be produced stably. The pixel of the iPad mini Retina is the smallest among those products using a-Si. Sharp failed to solve the chronic problem of IGZO, i.e. uniformity, and its yield went down. The issues reportedly prompted Apple to negotiate with Samsung Display for the supply of displays starting next year. Apple needs fifteen million panels for the device by year’s end, from both LG Display and Sharp. 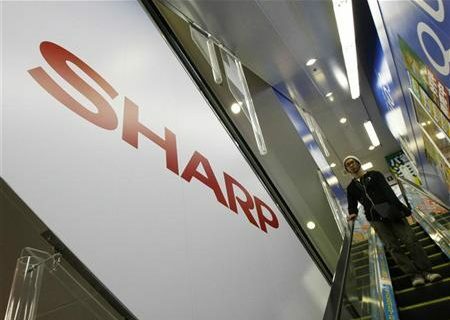 Sharp is thought to be responsible for as much as 40 percent of all orders, with the remaining 60 percent going to LG Display. Though Samsung was originally being discussed as a supplier, talks “fell through”. The original iPad mini display supplier, AU Optronics, didn’t make the cut due to its own yield problem. If the burn-in problem can’t be solved, Apple can either relax its technological standard, risking damage to the brand, or upgrade the display substrate to low temperature polycrystalline silicon (LTPS), which has more masks than a-Si, costs more to make and the production capacity is smaller, too. The report goes on to state that Samsung’s display-making unit “was the first to solve the technological problem.” Whether or not all of this will force the iPhone maker to delay the new iPad mini’s launch is anyone’s guess. 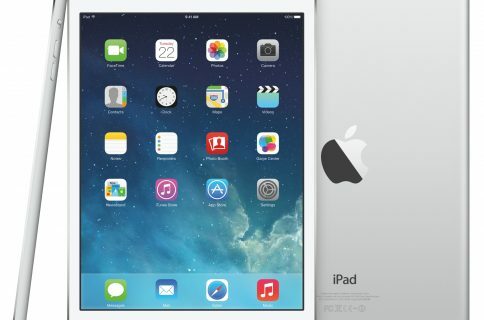 The iPad mini’s Retina display packs in the same 2,048-by-1,536 pixel resolution as its full-size counterpart. The device also features the A7 chip with M7 motion tracking. In fact, specs-wise there really is no difference between the iPad Air and the iPad mini with Retina display other than form factor. Ongoing challenges forcing Apple to buy Retina iPad mini screens from Samsung?